The Friends of the 502 Group was founded in November 2007, with the aim of restoring and preserving the last surviving LMS-designed Class 502 Electric Multiple Unit (EMU). 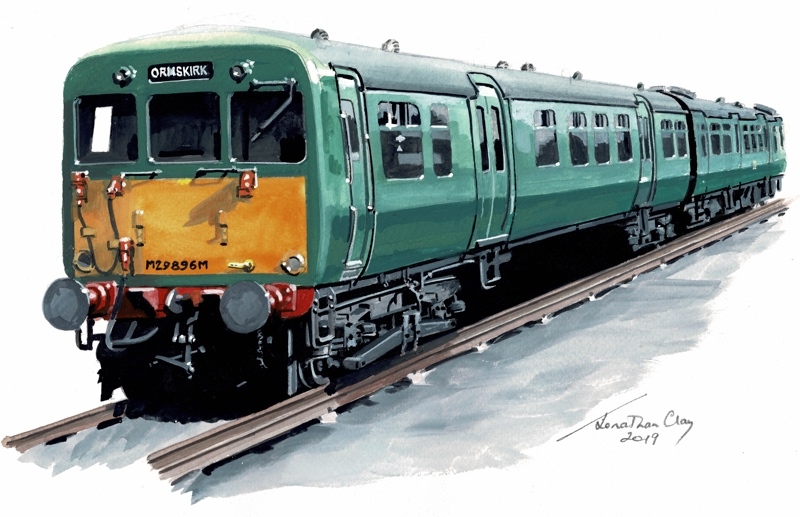 This unit was one of a class of trains which provided sterling service to passengers, on the lines from Liverpool to Southport and Ormskirk, for nearly forty years. Find out more about the history of this train, and the Merseyside rail network, at our history page. If you want to support our work, we would be grateful for your donations. If you want to get even more ‘hands-on’, find out about becoming a member. Our online shop has plenty of items to buy, with all proceeds going to group funds. Finally, if you'd like to know more about 3rd rail preservation, we have some links to other useful sites. Click on a headline above to view the full story. More news is available on our blog.